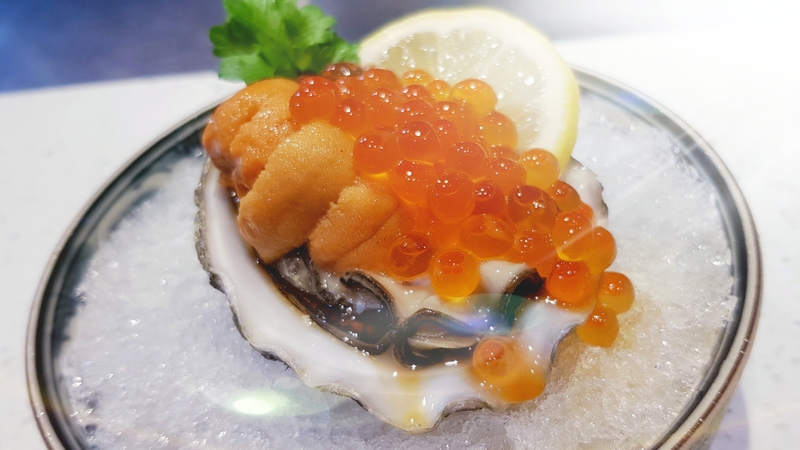 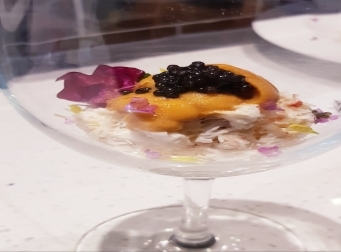 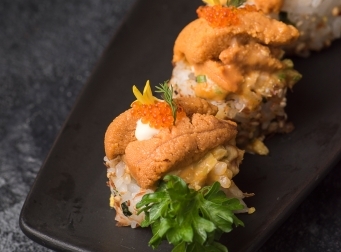 Uni Gallery by OosterBay is a sashimi restaurant with a focus on sea-urchin dishes. 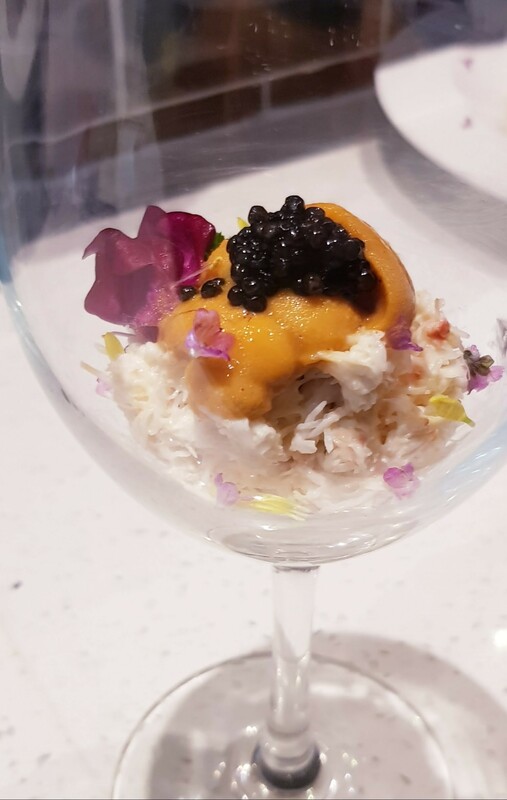 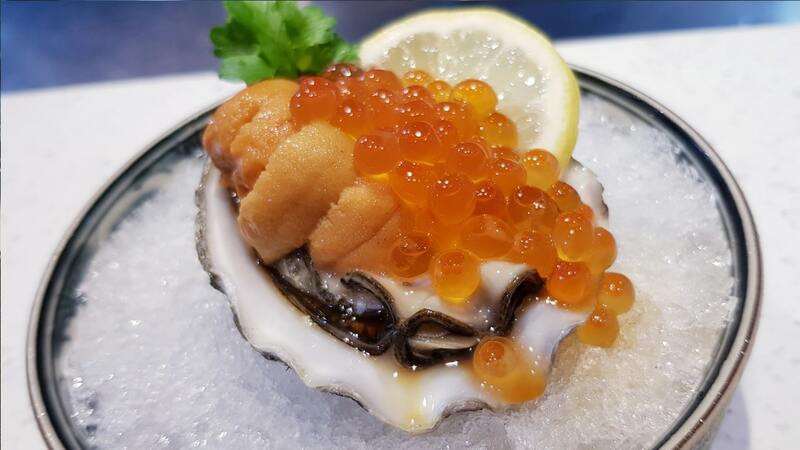 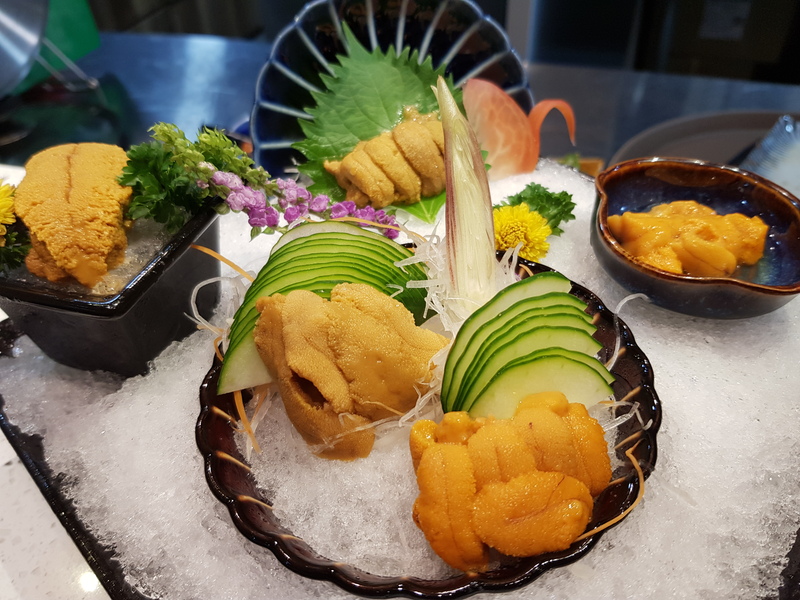 We import different types, grades and brands of uni from Japan, USA, Canada and other territories, depending on seasonal availability. 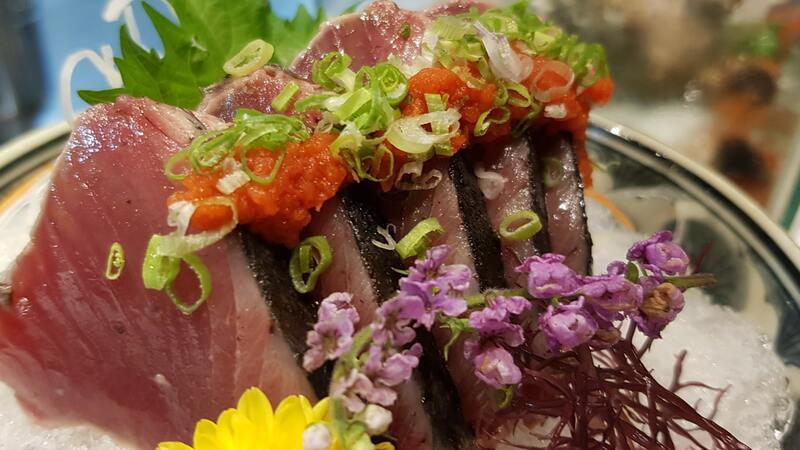 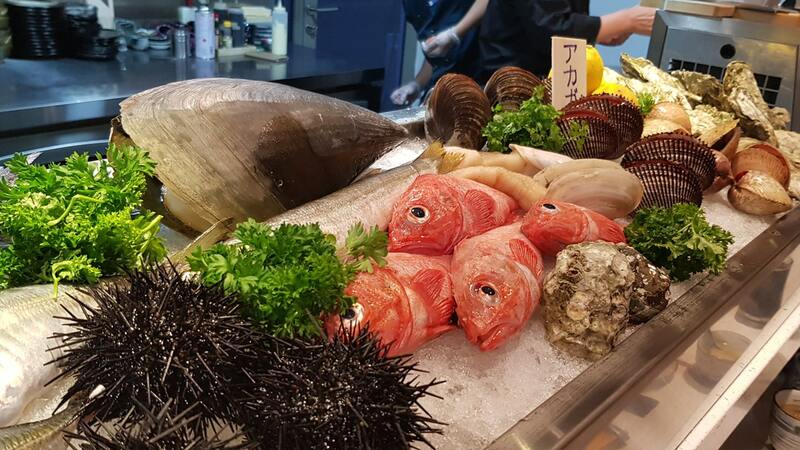 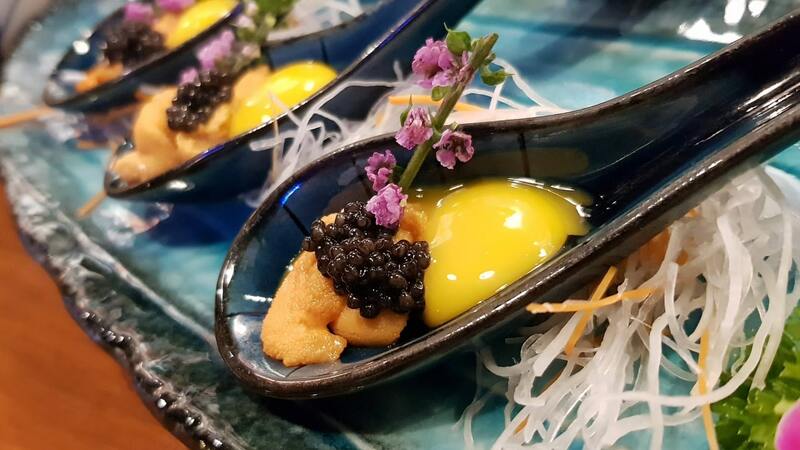 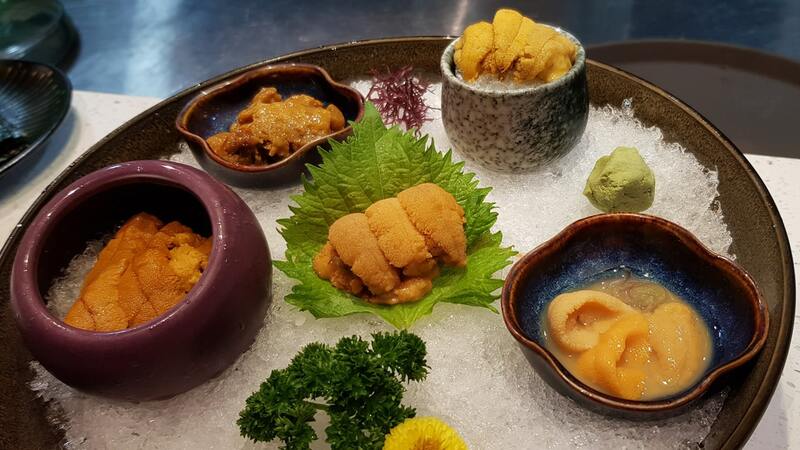 While these are often served fresh as sashimi on its own, we also create and serve many uni-fusion dishes. Besides uni, we take pride also in the freshness of our sashimi, a variety of staple and seasonal delicacies, airflown from Tsukiji 4 times a week. Freshness is a hallmark of Uni Gallery. 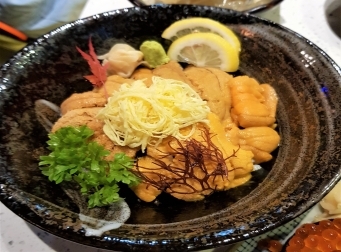 We have a big menu and we also serve a variety of cooked Japanese dishes. 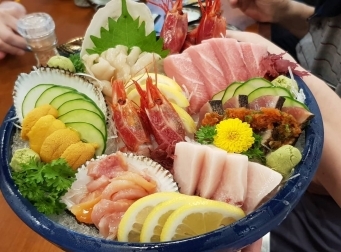 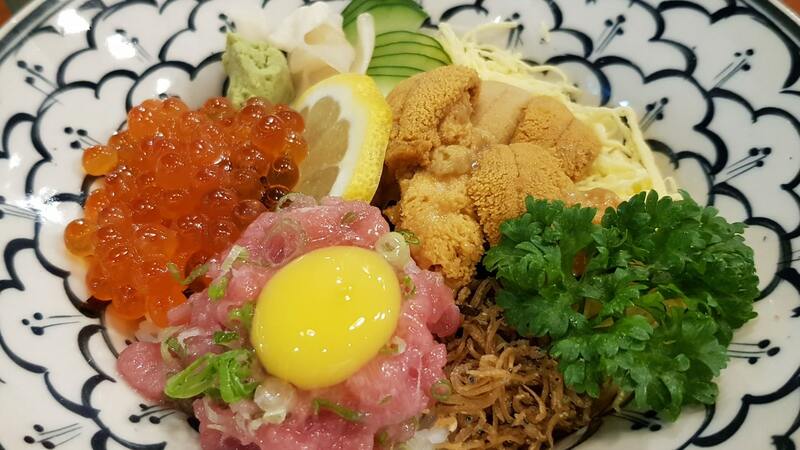 Whether uni, sashimi or cooked items, each dish is prepared and served from the heart. We hope you enjoy the Uni Gallery.